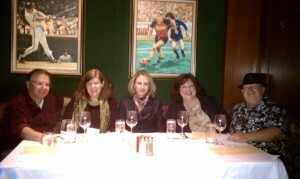 Crime Fiction Rocks at 2012 Bouchercon Mystery Conference! I’ll be attending one of my favorite conferences is coming up on Oct 4-7, 2012 in Cleveland, Ohio. 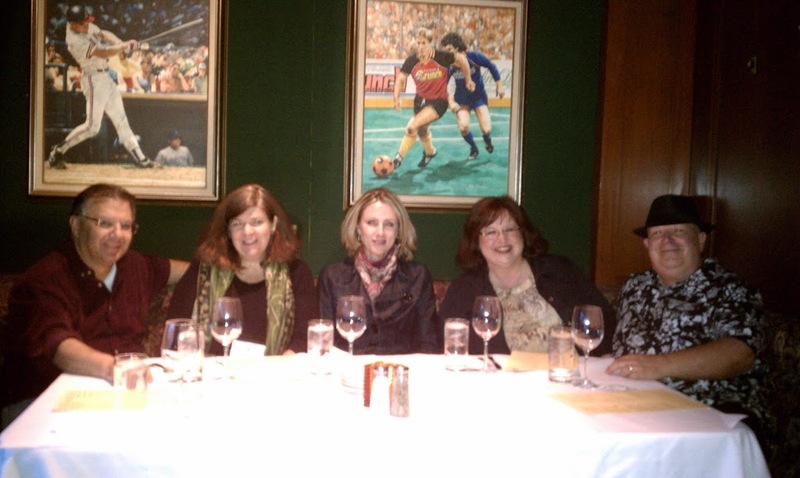 Bouchercon is a world mystery convention that has been taking place annually since 1970. It’s open to anyone and is a place for fans, authors and publishing industry professionals to gather and celebrate their love of the mystery genre. It is named for a famed mystery critic Anthony Boucher. During the convention there are panels, discussions and interviews with authors and people from the mystery community covering all parts of the genre. There are signing events for people to meet their favorite authors face-to-face and get books signed. Bouchercon also has the Anthony Awards which are also named after Anthony Boucher. These are voted on by the attendees and given out during the convention. For more, click HERE. Guests of honor for 2012 include: Elizabeth George, Robin Cook, Mary Higgins Clark, Les Roberts, Librarian Doris Ann Norris, and toastmaster John Connolly. Fellow TKZer Michelle Gagnon and I will be on a YA panel for the first time. I’m really looking forward to that. If you are attending, I’d love to meet you. Please confirm any of these times with the final program. The Popularity of YA Books panel – How do authors appeal to young readers and keep them interested in reading? Book signing will be held in the dealer room following the panel. Joining Jordan will be Michelle Gagnon, Joelle Charboneau, Bev Irwin, and moderated by Keir Graff. I’ll be on another fun panel featuring romantic suspense with Heather Graham, Lori Armstrong, C. J. Lyons, with Monette Michaels as moderator. 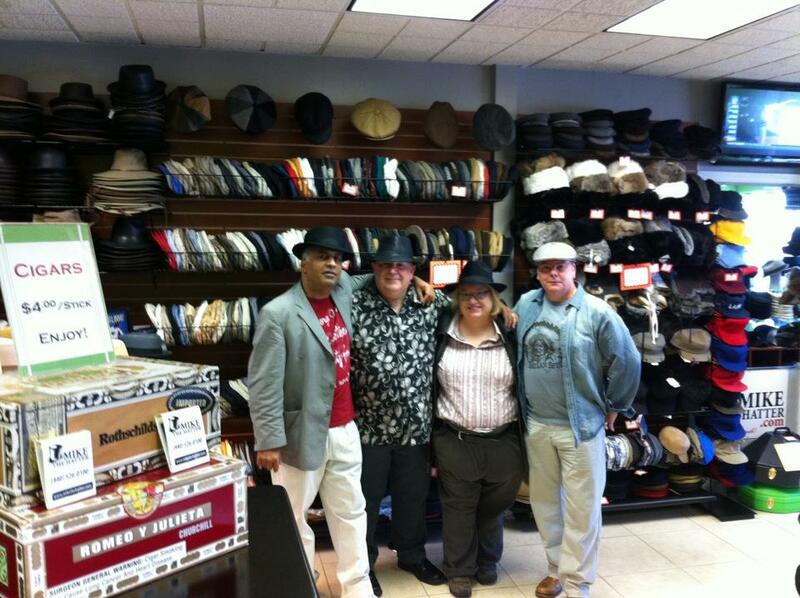 We may have a mystery guest to round out our group. We’re still waiting to hear. Stay tuned. Prior to this panel, Mike Bursaw will host a “Booze & Broads” signing event at the Mystery Mike’s booth in the dealer Book Room for the authors. Alcoholic libations will be served, a shot at a time. HERE is the attendees list for 2012, but I understand TKZ’s Joe Hartlaub and Michelle Gagnon will be in attendance (as well as another TKZ veteran, John Gilstrap) so I hope to finally meet them all over a cool beverage. 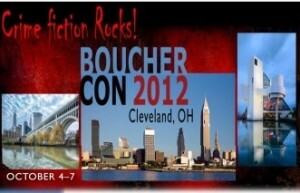 Anyone else going to Bouchercon this year? TKZers—have you ever been? I’d love to hear from you.